The Shopware Professional Plus is your all-inclusive solution for entirely new opportunities. The otherwise paid Shopware Premium Plugins are included in this edition. These useful marketing tools are developed and certified by us as the manufacturer. Find out more about the premium plugins. With this feature, you are able to lead your customers, step-by-step, through an atmospheric journey in your online shop. You create a memorable brand experience that is full of emotions, which ultimately impact the customer’s decision to make a purchase. Find out more here. You don’t need to be a designer to create dynamic banners in your online shop. With this unique tool, you can easily design inspiring banners from your backend and place them directly in your shop. Find out more here. 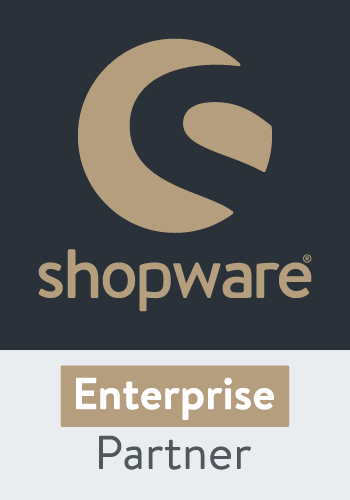 The new Shopware ERP powered by Pickware offers you fundamental ERP functions in your Shopware backend. This powerful system is directly and freeofcharge integrated in the Professional and Professional Plus editions of Shopware 5.5. 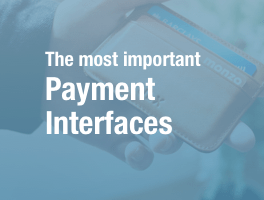 Therefore, you don’t need any interfaces or data duplication in other systems – all data is centrally maintained and managed in your Shopware backend. Furthermore this tool expands your shop by many useful features, which faciliate your daily work. This includes supplier management incl. ordering, stock overview, inventory maintenance, detailed analysis options and much more. Find out more here. The Professional Edition includes extensive services and direct manufacturer support. When purchasing the Professional Edition, you can select which support package best meets your needs. Further information about the range of services can be found in the overview, as well as here. All other services can be found in our support overview. Please also note: our highly experienced Shopware Partners can also provide complete support for your eCommerce project. * Only if the hosting is through one of our certified hosting partners. ** Emergency: intended for reporting major problems (i.e. customers can no longer place orders or the system is no longer available). Free initial installation by shopware technicians only through a certified Shopware Hosting Partner. Integrates an quick search in the shopping cart and a quick order function in the customer account. You would like to offer your customers a list of all manufacturers and brands of your products? Show ratings as a shopping worlds slider! Pickware integrates ERP functions directly into the Shopware backend.